Which Road Material is Best For Me? What is a SWALE and Why do you Need Them? Attention all South Florida Swimming Pool Builders! 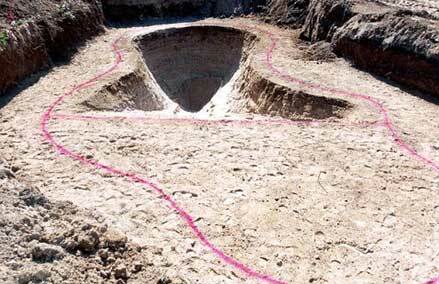 Venice Hauling is your go to vendor for removal of pool excavation dirt and aggregate. No job is too small or too large; with two full time dump trucks and as many as needed on hand, your job will always be number one. For fast, efficient, safe, and courteous dirt and material removal from your next swimming pool build in South Florida, why not give Venice Hauling a try? Email or call us today for a quote and to schedule service. Need help cleaning up after the pool dig? Or, just want to get the pool dug faster? 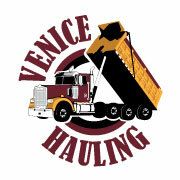 Venice Hauling has a skid steer and dump trucks ready to go. You dig, we remove the dirt and aggregate, load it into our trucks, and haul it away. Have a specific place you want the soil dumped? No problem! Just give us the address – of course with the owners permission! Venice Hauling is centered in Venice, Florida. We can help you as far away as Tampa and everywhere in between.